Susan Today: Wordless Wednesday - Really?! I am convinced that it is girls! My son would have NEVER done something like this. 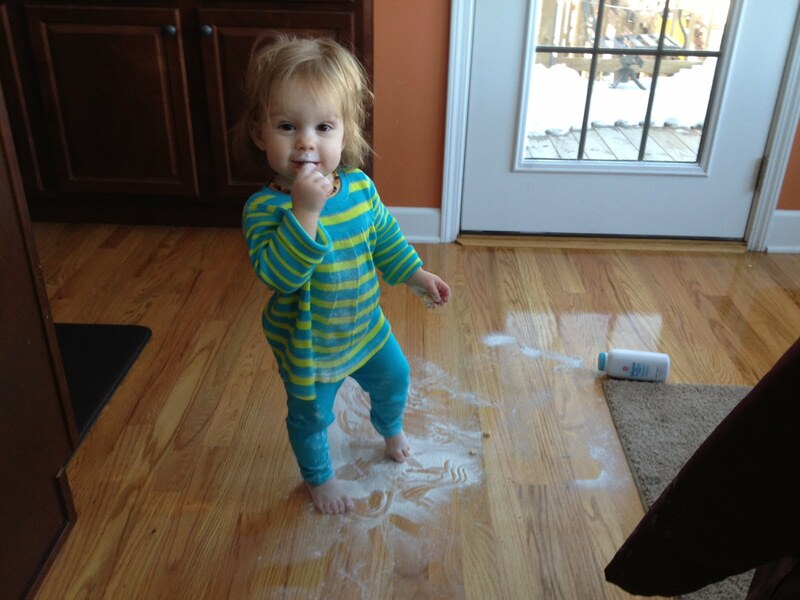 H once smeared Desitin EVERYWHERE when she was supposedly napping (around 2 yrs old)...by the way, that stuff doesn't come out of carpet very well. Or anywhere other than skin, right? !